Posted by Trixie. November 14th 2013. Think of the archetypal cat and you’ve got the British Shorthair. This is the most popular cat breed, according to the Governing Council of the Cat Fancy (GCCF), and as a beloved family cat or a successful show pedigree, they are a wonderful pet. Recognisable instantly by their smiling faces, and dense, plush coats; the shorthair has large round eyes and is one of the larger breeds. They come in all shapes and sizes but the ‘British Blue’ is one of the more popular. First imported from Egypt when the Romans invaded Great Britain, the British Shorthair cat has changed little in the centuries since. The Romans brought them over to help control vermin. There were crosses made between shorthair breeds and Persians, developing the different breeds, but after WW1, the Governing Council of the Cat Fancy (GCCF) decided that only 3rd generation offspring of these crosses could be shown. 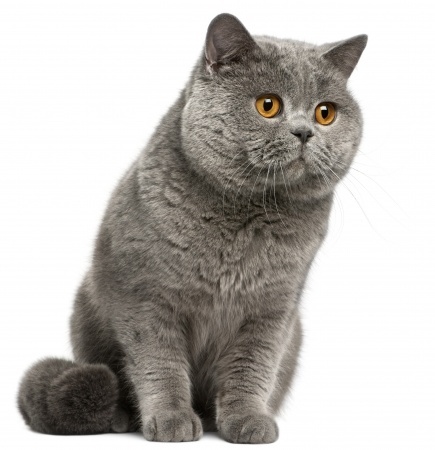 The British Shorthair is popular as a family pet due to its friendly and affectionate nature. They are usually very easy going, and are safe around children as they rarely hiss or scratch. Because they are happy to laze around a lot of the time, they are good as indoor cats and suitable for living in apartments. People who work also find them to be a suitable pet, as while they are out for long periods of the day, the Brit is happy to relax. They are not normally destructive, nor do they need the company of other cats. However they do respond well with another British Shorthair as a companion. 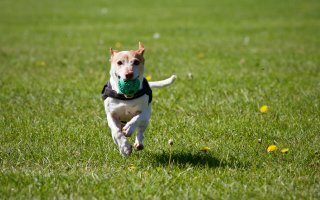 They tend to be moderately affectionate and easy to handle, preferring to be petted and stroked rather than being picked up and cuddled. Not a lot of grooming is required when you own a Brit. Their short coat is not easily tangled so unlike longhaired breeds, occasional brushing is sufficient. It may be necessary to brush more often around the time they seasonally shed their coats. Due to their popularity as indoor cats they are particularly prone to obesity. This can be prevented however by taking care with their diet; remember energy input must equal energy output to prevent weight gains. The life expectancy of British Shorthair’s is between 14 and 20 years; one of the longest of all cat breeds. They are generally healthy cats, with no ailments specifically attributed to the breed. The two main health problems for the Brit are hypertrophic cardiomyopathy (HCM) and Hip Dysplasia (HD). 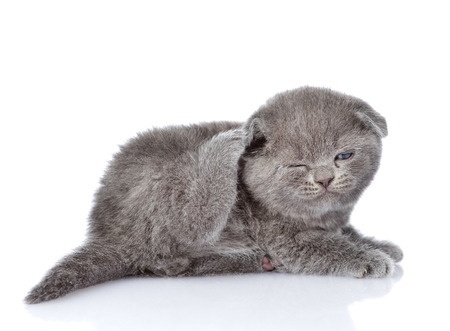 The former is the most common heart disease in cats, and the latter is the gradual deterioration of the hip joint.